I remember my father saying he breed budgies before WWII in his attic at home. It was more than a hobby as he then sold them to Luther Wrights pet shop and any budgerigar fanciers. There was a skill when breeding good show specimens but I never had the tips of the trade passed on to me and it is too late now. All Budgerigars are parrots of one sort or another. Obviously the opposite is not true and all parrots are not Budgerigars. Melopsittacus is the genus for the species name for Budgerigars or the common parakeet. Budgerigars are also called budgies or keets, shell parrot, warbling grass parakeet, canary parrot, or in many cases Joey, Buddy or who’s a pretty boy. I guess Yorkie would be popular too! Budgerigars are naturally green and yellow with black, scalloped markings on the nape, back and wings, but are now bred in captivity with colouring in blues, whites, yellows, greys. Dominant pieds, Clearflights, Recessive Pieds and Dark-eyed Clears. 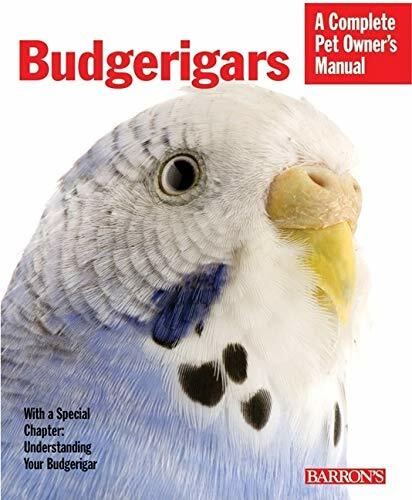 For an idea on how to choose budgerigars and how best to look after them try a book that you can refer back too as needed. 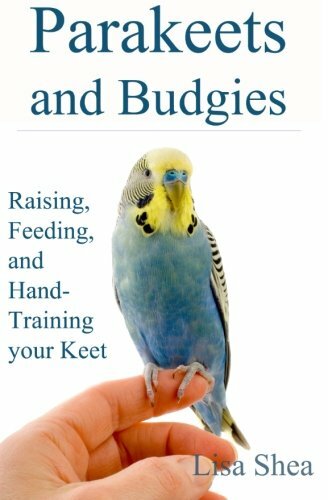 Housing or caging, toys, cups, perches plus health care, feeding, training, and general wellbeing are all subjects you may need to consider at different stages of looking after your pet budgie. One endearing feature of budgies is the ability to train then onto your finger and back into the cage. Patience may allow you to teach them to talk or mimic. Unlike a canary they are no use wukn dahnt pit as gas detectors (fortunately for the budgies). The small grass parakeet was introduced in 1840 and since then has been the most popular caged bird and house pet.